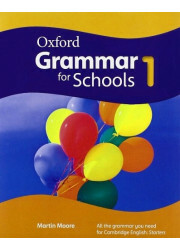 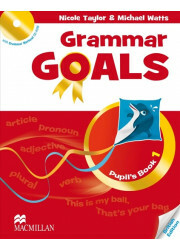 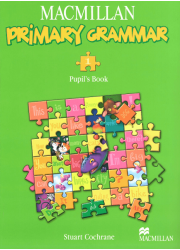 Grammar Targets is a three-level series of Grammar Books in full colour. 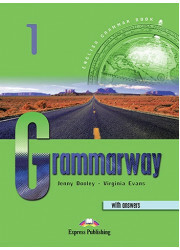 The series provides students at Beginner to Pre-Intermediate level with detailed grammar theory, clear explanations and ample practice of English Grammar. 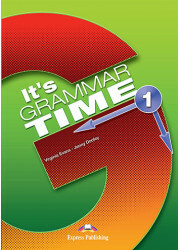 Exploring Grammar sections and revision units offer students the chance to review the grammar structures presented. 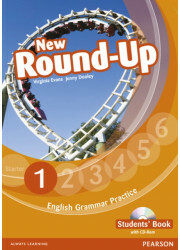 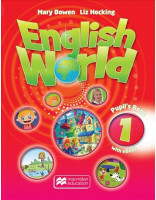 The books can be used as a supplement to any main coursebook at the same level.